The list below includes lawyers in other jurisdiction who handle a variety legal matters. The law firm of Oberman & Rice do not vouch for the skills of the expertise of the lawyers listed below. Please click here if you are in need of a DUI attorney in another state. Denver Motorcycle Accident Attorney: Denver Personal Injury Attorneys answer your legal questions and share their thoughts on personal injury related news. Child Support Enforcement Attorney: A law firm that focuses exclusively on the enforcement of child and spousal support orders, specializing in child support collections and orders. Fort Lauderdale Securities Lawyer: Securities Lawyer Representing Defrauded Investors Across The USA, Free Consultation. Auto Accident Lawyer Illinois: Working with an experienced attorney from Illinois Injury Law Center can help get you the compensation you deserve. Illinois Personal Injury Lawyers: Get the legal expertise of the Illinois personal injury lawyers at Lipkin & Higgins, who handle a wide range of Illinois medical malpractice, auto accident, workers compensation and railroad injury cases. 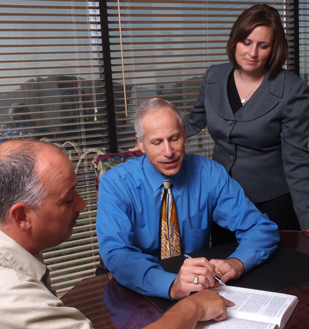 Injury Attorney Houston– Are you looking for a respectable and trustworthy injury attorney in Houston? Look no further – The Neese Law Firm combines the expertise and compassion needed to represent your rights. Federal Tort Claims Act Medical Malpractice: Archuleta, Alsaffar & Higginbotham attorneys have achieved three of the largest judgments and two of the largest settlements in the 60+ year history of the Federal Tort Claims Act.